Please click the links for the SignUpGenius to volunteer and/or make donations. Some donations are due this Tuesday, Jan 22nd. Any way you can help will be greatly appreciated! SFB's Mardi Gras Zydeco Dancing is an inspiring, colorful, fun-filled evening of live music and food. 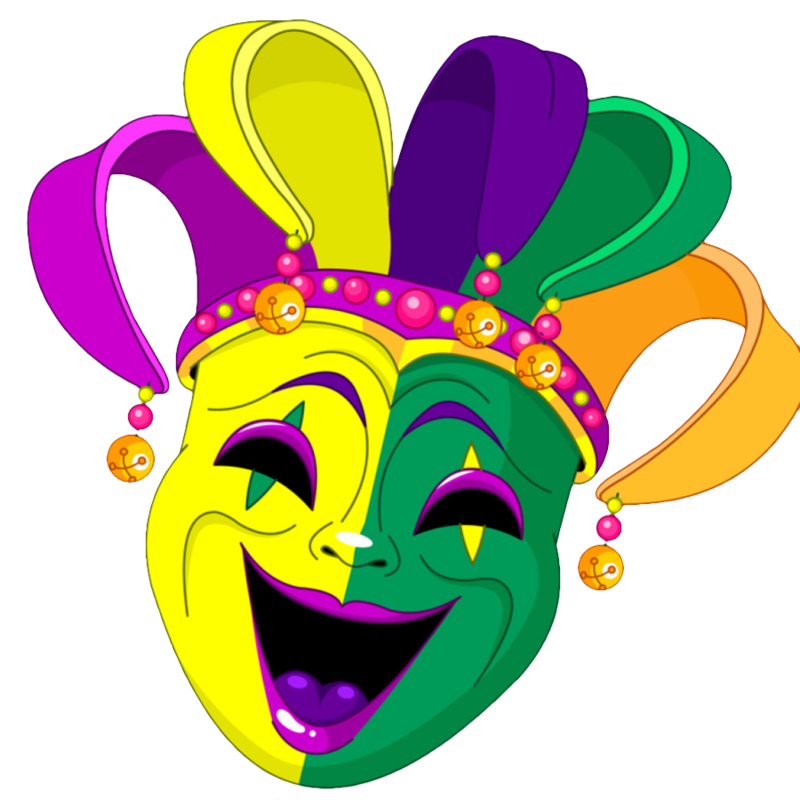 Enjoy an evening of fun, Louisiana Gumbo, Jambalaya, Red Beans & Rice, etc. All proceeds benefit the Parish. Free dance lesson from 7:00 p.m. to 8:00 p.m.
Dance is from 8:00 p.m. to 12:00 a.m. featuring the Zydeco Flames, one of the well-known Bay Area bands! Tickets are $20.00 in advance, and $25.00 at the door.